The American rock band was formed in the year 1973 in San Francisco, California. The band was formed by the former members of Santana. Journey’s strongest commercial success happened somewhere between 1978 and 1987. The band disbanded in 1987 on a temporary basis only to reunite again in 1995. 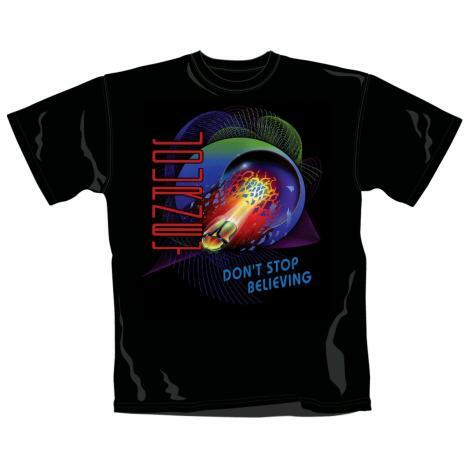 Their song ‘Don’t Stop Believin’ which was released in the year 1981 became the top selling track in iTunes history. The parent album of the song titled ‘Escape’ peaked at #1 on Billboard 200. Escape also contains one of the most popular singles titled ‘Open Arms’ which earned them a major fan following worldwide. Their next venture titled ‘Frontiers’ peaked at #2 on USA Billboard 200 and came up with several successful singles. The album also peaked at #6 on the UK Albums Chart and earned the band a huge fan base in UK as well. Their work has also seen incorporation of various music genres like rock, jazz, fusion, progressive rock, hard rock and soft rock.